» Areas and Districts have been reassigned starting with the 2019-2020 Masonic year. 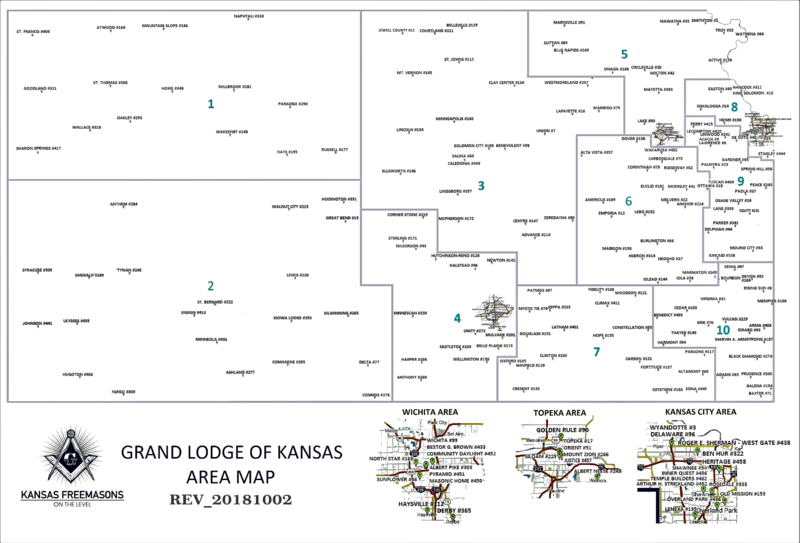 Areas and Districts have been reassigned starting with the 2019-2020 Masonic year. To balance Districts with five Lodges per District.